If you are the fan of the Irish legends and the Irish culture, you will appreciate the Shamrock Isle casino free slot. The specialists from the Rival Gaming supplied this video slot with 5 traditional reels and 20 bet lines. You can lower the quantity of the lines but the expanding Wild gives the biggest profit when all lines are active. 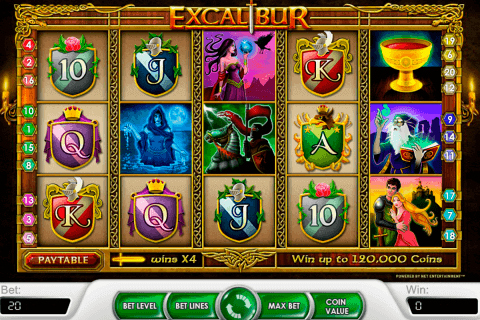 You will play slot with the advanced symbols, supplementary multipliers, free spins and the bonus round. Like the big part of all popular video game slots, this model gives you the opportunity to reach the jackpot prize of 5000 coins. 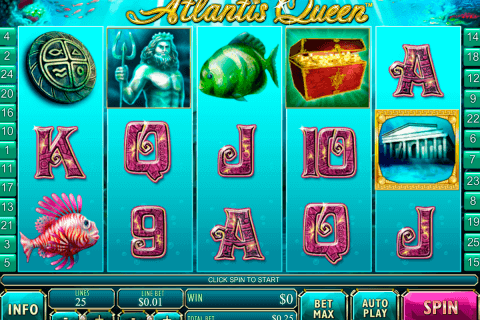 There is a lot of the green color and gold in this slot game. The symbols are presented with the 4-leaf clover emblems, golden harps, crowns, unicorns and the playing cards. 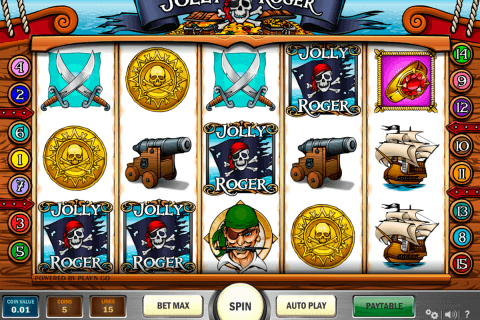 When you play Rival free online slots, there are more and less payable symbols in them. The majority of the gaming symbols require at least three icons for the creation of the winning combination. Only the golden crown requires 2 icons to give the payout of 2 coins. Five crowns pay 750 coins. The leprechaun is the high-paid token which also works as the Wild symbol. The combination of five leprechauns will award you with 5 000 coins. As the Wild symbol, it interchanges all the deficient icons except for the Scatter and doubles the amount of the winning combination in which it appears. The Scatter which is shown as the golden harp is the most important symbol for the players who like to play free slots with free spins. 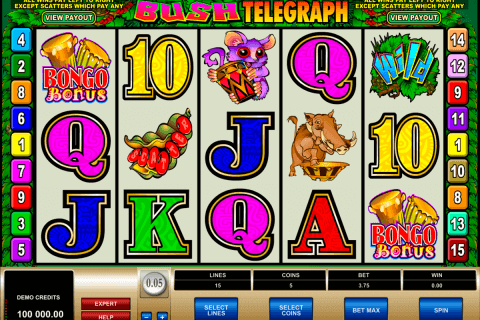 You will be awarded 10, 20 and 125 free spins which correspond to 3, 4 and 5 Scatters. During this round, the expanding Wild can appear on the reels 1, 2 and 3, and helps to form the extra wins. If you prefer to play slot machines with bonus rounds for free, you will be glad to meet the pot of gold which launches the bonus round which is divided into 3 mini-games. It is a funny, positive slot model with very generous 125 free spins and with 3 entertaining bonus mini-rounds.